Deciding to pursue a work from home dream takes a lot of dedication and perseverance as you learn your way through building a business or starting a career working from home. Here are the best work from home resources to start you on your way. 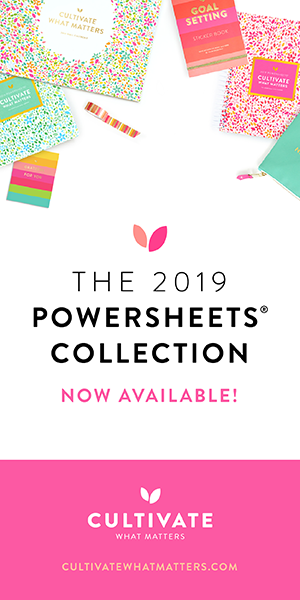 The amount of information you need to remember can be overwhelming so I created this work from home resources and recommendations to help keep track of posts I’ve written or found useful in my quest to work from home and build a business. Here are some resources you might find helpful as you start your work from home business or career. 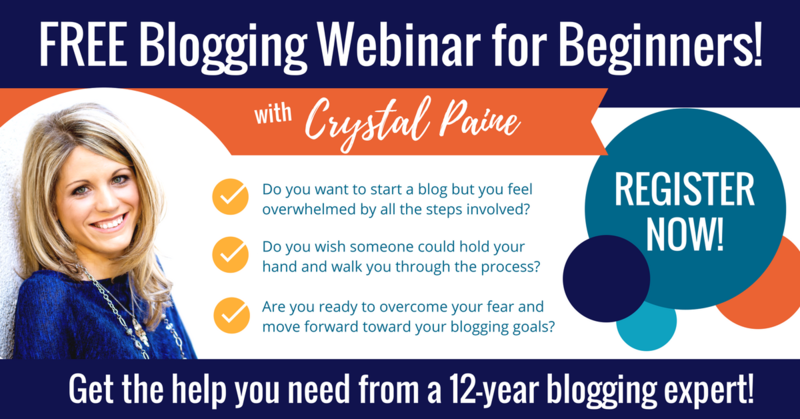 Crystal is an amazingly successful blogger and her down to earth videos and encouragement will help you decide if starting a blog is right for you. If you are a blogger who wants to take their business to the next level, then take this assessment* to see if you have what it takes to become a professional blogger and earn a full time income working from home. If you’ve dreamed of starting a business or working from home, maybe you already have an idea in mind, maybe you don’t or maybe you’re like me and have about 5 different income generating ideas you want to meld together into some kind of business. Narrow down your business ideas by focusing your passions into a mission statement for your business. Here are some articles you might find interesting if you need to figure out how to turn what your passionate about into the mission for your business or work from home career. There are many opportunities you can pursue to work from home. Running this blog and building a business from what I enjoy writing about and helping my readers with is how I work from home. Until you business takes off, many who work from home have various income streams until they produce a consistent work from home income. Here are some resources about various work from home opportunities and income streams that you can pursue. How are YOUR Grades? Plus 5 Epic FREE Resources to be a Successful Blogger NOW! Do You Have What it Takes to Blog Professionally? 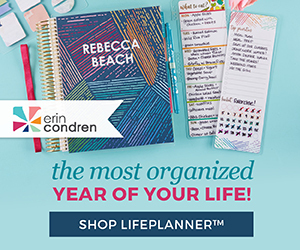 The Passion Planner* is the planner I love for pursuing my work from home dreams and maintaining a work-life balance at the same time. 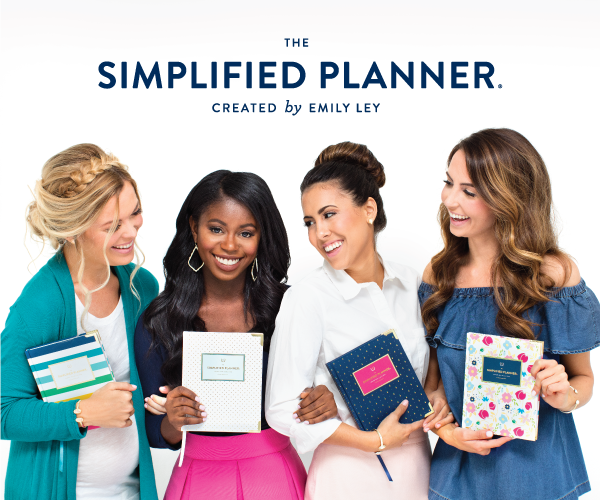 The planner is focused on pursuing the goals you are passionate about and each week gives you space to enter your personal and work to-do lists. For more about how I use the Passion Planner* and more peeks inside my planner, be sure to find me on Instagram. Maintaining a work-life balance can be a challenge, particularly when you are passionate about what you do and want to work all the time. If you’re a mom or have a family, maintaining a work-life balance you can all be happy with is essential. I’m working from home so I can spend more quality time with my kids so it’s important that I don’t lose sight of maintaining a work-life balance. What resources and recommendations do you use to skyrocket your work from home business? Tell me in the comments, I’m always willing to learn and try something new.